While you may be thinking about gifts and what you should do to celebrate Valentine’s Day, as the day draws closer, the bigger puzzle becomes “what to wear!” We know this because we get your DMs and comments on Instagram so we decided to serve you options early enough to avoid the last minute rush. Valentine’s Day is the perfect opportunity to dress up and impress the special guy in your life, especially if you suspect he just may pop the question this year. Hey, no pressure! LOL. Whether you are attending a fancy dinner date on a romantic getaway, going on a casual date in your city or attending a formal V-day party, we have curated the perfect Valentine’s Day look for every occasion. 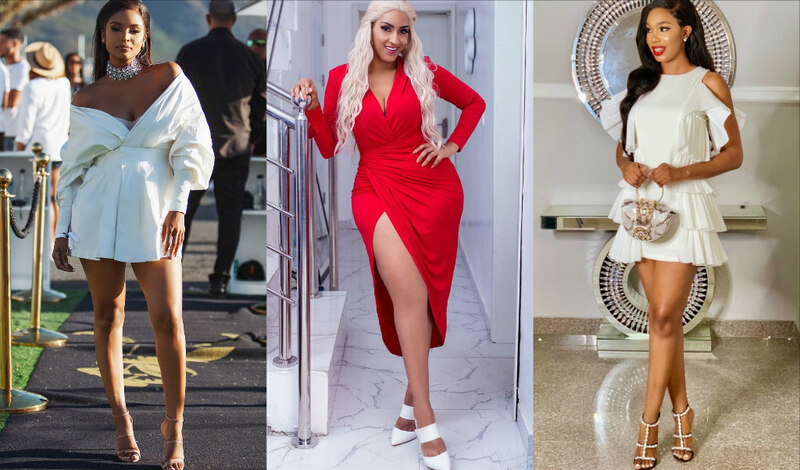 You can’t go wrong with these looks as they are served by your favourite celebrities and style influencers. What’s your plan for Valentine’s Day? Be sure to tag us to your chic looks using #StyleRave.